For Chroma's line of modern line art and bright colors, we pull inspiration from every part life, as is common for most designers and artists. Every once in a while the work of one artist can impact you so much that their style never leaves you. As you continue to create, you can't help but notice the lasting effect their life's work has had on your creative soul. 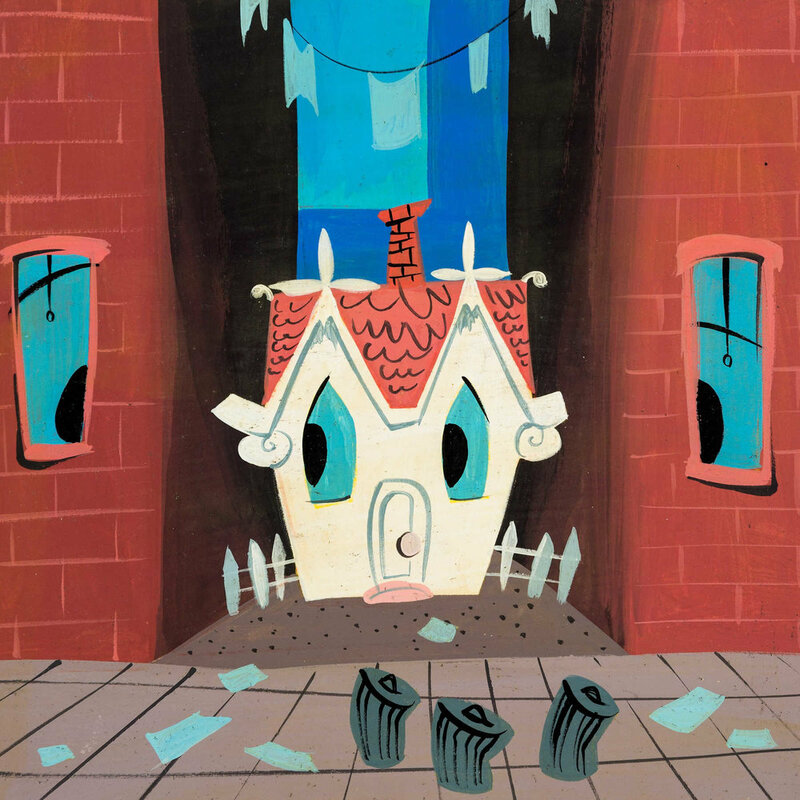 To say Mary Blair was a woman ahead of her time is an understatement. Even if you do not know her name, you will surely recognize her work. Aside from being a legendary Disney artist, creating the concepts behind our favorite animated movies, Blair ushered in a style so simple and beautiful that this self-proclaimed minimalist finds peace when viewing her art. The Queen of Simple & Beautiful. Mary Blair's visionary style and brilliant use of color are what makes the classic Disney park attraction "it's a small world after all" so stunningly attractive. She is the Queen of "simple and beautiful." But Not Afraid of a Little Dark. Now keep in mind, "simple and beautiful" is not to be mistaken with "childish and friendly." While she frequently expresses a child-like simplicity, Blair is an expert at portraying an environment through her use of shape and color. 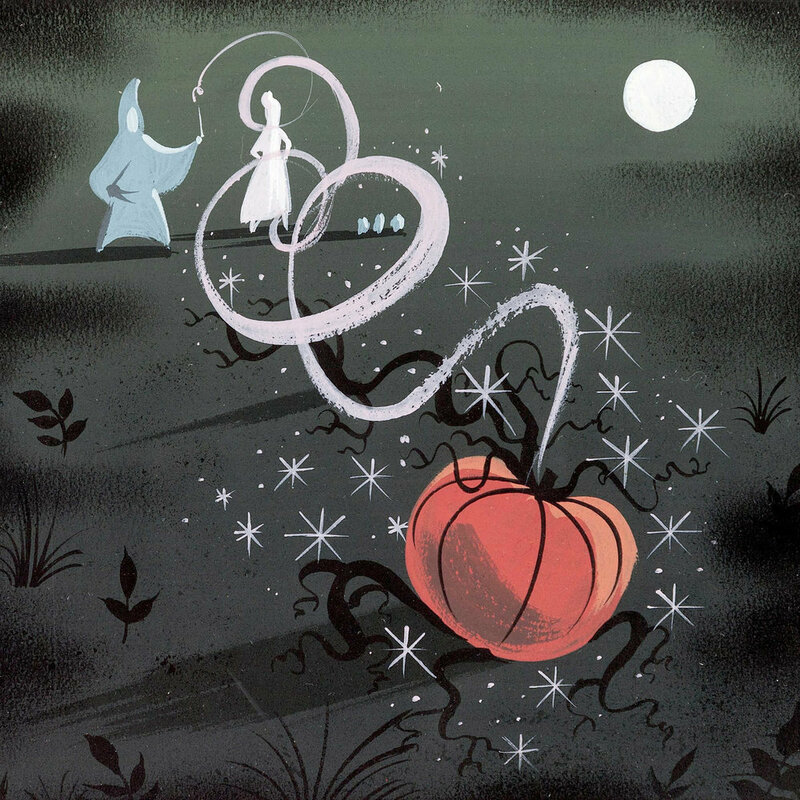 This includes more sinister imagery such as her concept art for Disney's "The Adventures of Ichabod and Mr. Toad." 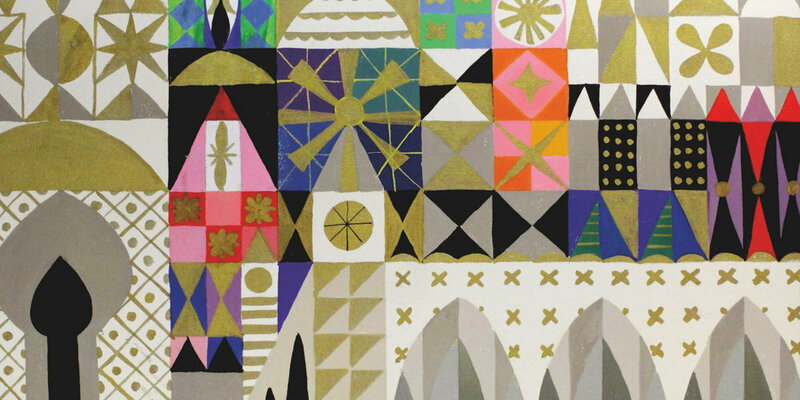 Mary Blair & The First Chroma Design. If the art of Mary Blair speaks to you the way it does to us, we highly recommend digging more into her extraordinary portfolio. 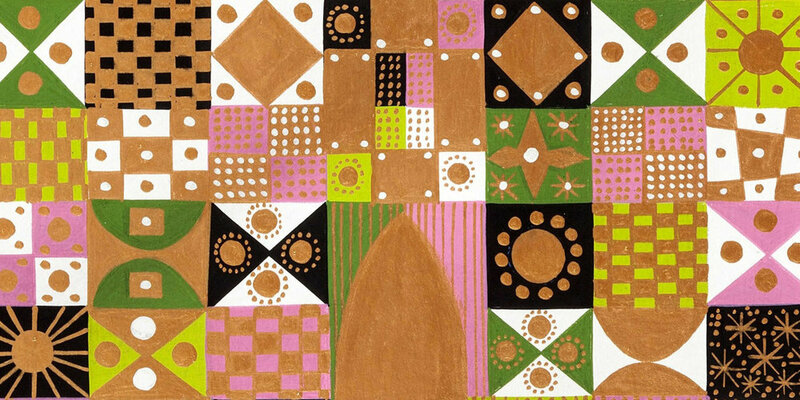 Check out some books about her work including "The Art and Flair of Mary Blair" and "Pocket Full of Colors," both of which capture the depth of her work in a way we cannot using royalty free images found online. Mary Blair is a woman that deserves to be remembered and given credit for her shaping of modern pop culture. Her brilliance lives on through her incredible body of work. You may be surprised by how her art impacts you!